A 100% electric articulated Irizar bus eliminates the atmospheric emission of 120 tons of CO2 each year. 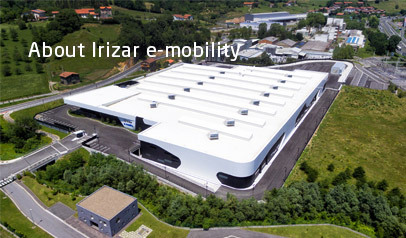 Irizar is the first company in the world in the sector to begin a project of Environmental Product Declaration which will provide it with data on the impact on global warming and depletion of resources, energy consumption of fossil or renewable resources, pollutant emissions in the manufacture or content of dangerous substances, etc. The manufacture of the buses prioritizes the disassembly and recyclability of its components. 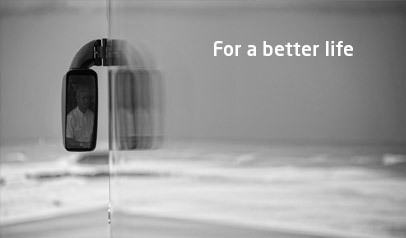 Vehicle recyclability and recoverability rates are above 90% according to ISO 22628. The batteries are 99% recyclable in accordance with data from the project funded by the European Commission's - LIFE “RecLionBat” - to develop techniques that enable these types of batteries to be recycled). The bus has a longer service life and lower maintenance needs. 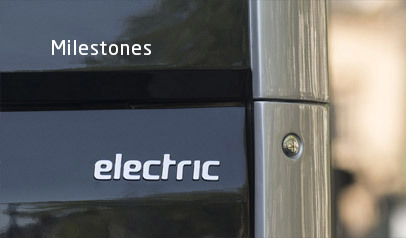 The inverters and the rest of the components of the traction system of the ie bus have a service life that is equal to or greater than that of the bus; however, this is not the case for combustion vehicles.